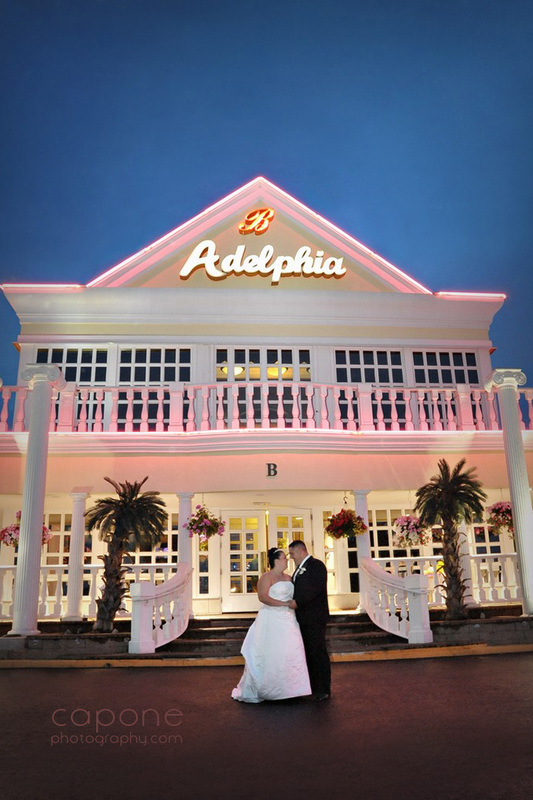 ​Adelphia Restaurant, Banquet Facilities and Nightclub are proudly owned and operated by the Balis Family since 1987. 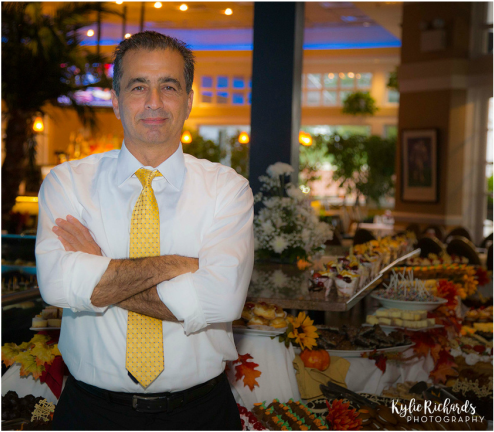 The Balis family has been bringing fine food and entertainment to the South Jersey Area for years. Centrally located in Deptford, New Jersey … and just minutes from Philadelphia, Pennsylvania. ​Adelphia has become a destination for families to dine together and for families and friends to celebrate together whether through a stop to our bar and nightclub or for an elegantly prepared wedding in our Pan Athenian Grand Ballroom. At Adelphia, we offer the finest in American Cuisine with an international flair (including Mediterranean Fusion). Our chefs bring years of experience and specialized training to each and every dish that we offer. Read our story on NJ.com. 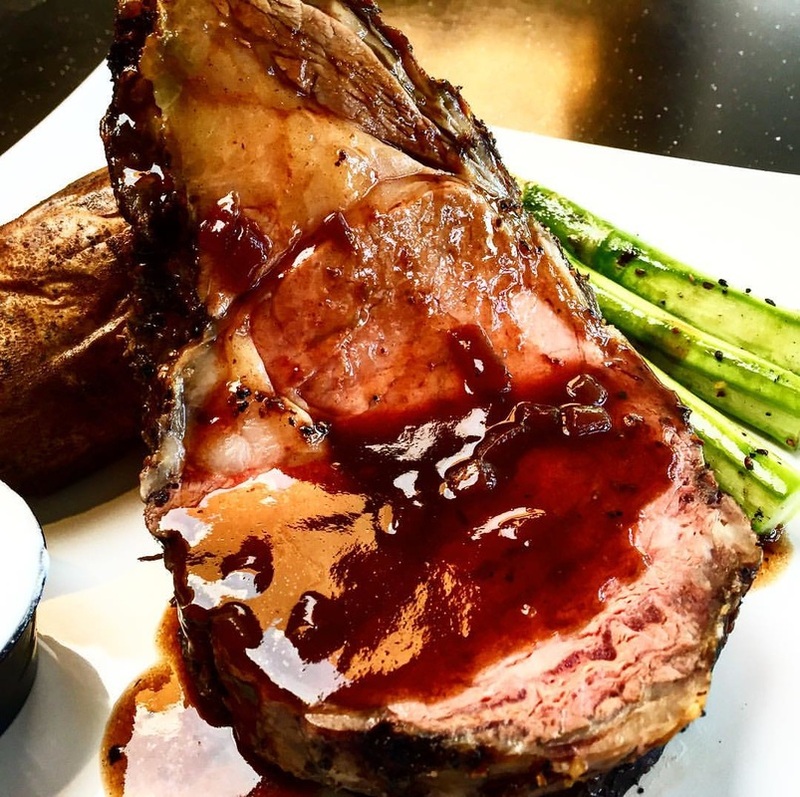 View our online menus, then come and see why Adelphia Restaurant has received numerous “Best Of” awards and critical acclaims by our customers.​ Want to share the experience? Send a Gift Card. South Jersey Nightlife isn’t complete without a visit to Adelphia Nightclub. Adelphia Nightclub showcases the area’s top bands, DJ’s spinning the tunes, live radio station broadcasts, dance parties, special one-time events and much more. Check out our complete schedule of events through our website for specific details. 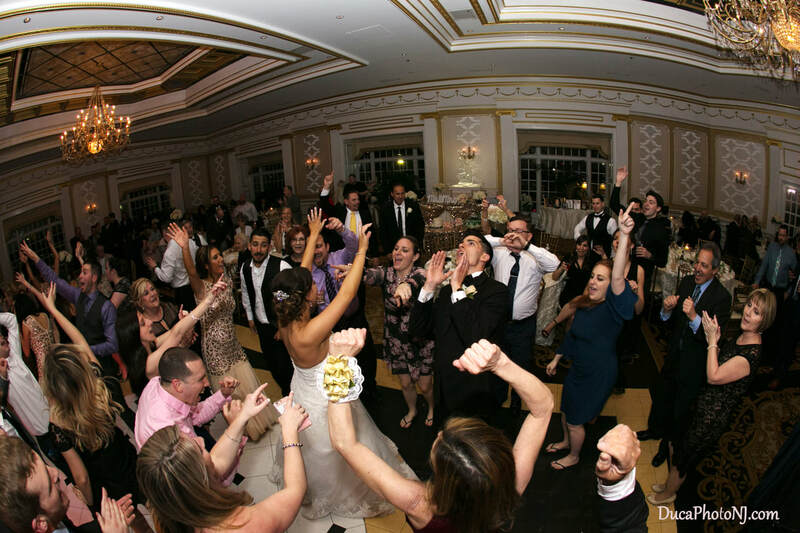 Whether you have a wedding, wedding rehearsal dinner, wedding reception, bar mitzvah, bat mitzvah, retirement party, a social group or business meeting, the staff of Adelphia will help make your event a success! 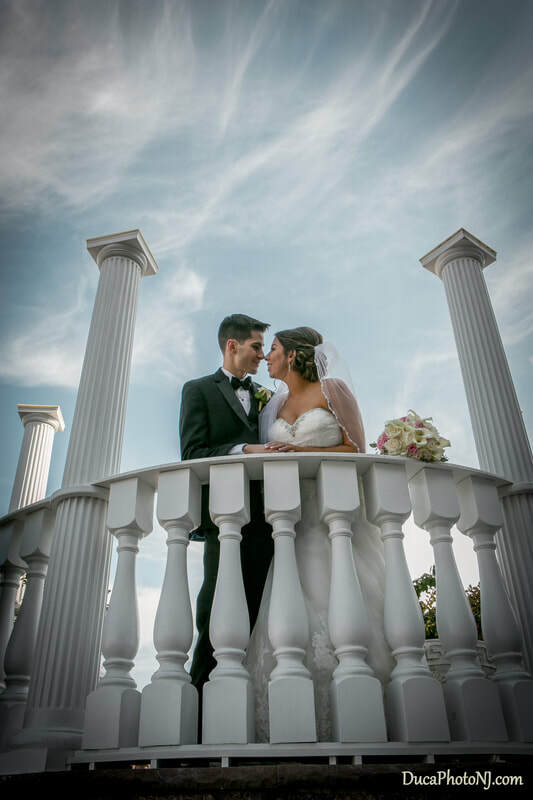 ​With our unparalleled attention to detail through your entire event, you can be rest assured that your entire guest list will leave satisfied. Our spacious banquet and ballroom facilities can serve up to 600 people for dinner and up to 450 in our reception room. We have 4 different rooms to serve you based upon your parties’ size. A time to remember, always! Celebrate birthdays, anniversaries, engagements, communions... or just you! Adelphia Restaurant, which opened in October of 1987, has been a staple for South Jersey locals for more than three decades, serving as a delectable dining, event and nightlife destination inside the beautifully appointed space located at 1750 Clements Bridge Road in the heart of Deptford, NJ. The restaurant was founded by the Balis family, and is currently run by Bill Balis and Evelyn Balis, cousins and business partners. 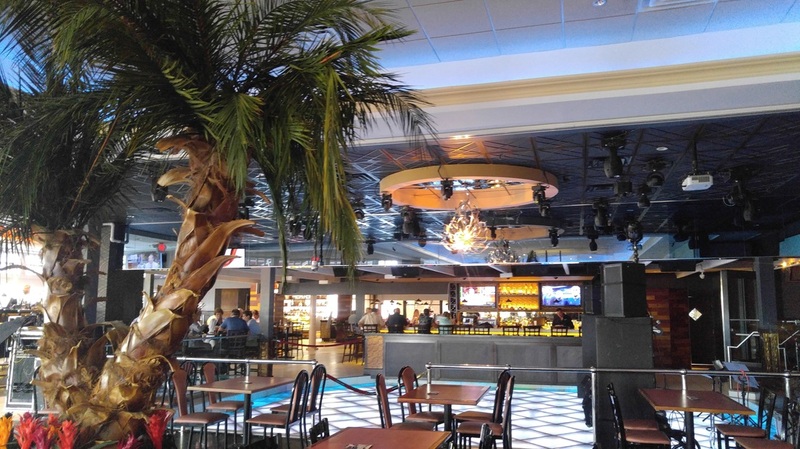 Since its inception, Adelphia has been open seven days a week, and has featured a popular nightclub for those looking to enjoy the vibrant nightlife scene that South Jersey has become famous for. Adelphia is open for lunch and dinner daily, and offers a decadent Sunday brunch. The restaurant features late-night drinking, dancing and live entertainment seven days a week. Beautifully appointed banquet rooms are available for weddings, social events and corporate functions. The property’s Grand Ballroom, as well as its Panathenian Conference Center can both be divided into smaller rooms to accommodate smaller affairs. The original building is situated towards the front of the restaurant, but over time, the height and size have both expanded. Since its inception, the gorgeous lobby has expanded from one to two stories, with additional dining space, bar areas, restrooms and waiting areas increased over the past three decades. The largest expansion came in 2001 when the Balis Family added a state-of-the-art catering facility, as well as an additional bar and landscaped patio. Adelphia’s menu features fresh salads, delicious pastas, signature sandwiches, and the freshest seafood, poultry, beef and pork compositions, along with wood-fired pizzas and decadent desserts. Our on-site pastry team creates all of our delicious desserts in-house, producing innovative cakes, pies and pastries for all occasions, and continuously leaving brides and grooms speechless when presented with their wedding cake on their special day! If a guest has a specific design or photo of a dessert or cake that they desire, Adelphia’s pastry chefs will happily produce it with 24 hours notice. Recently, Adelphia unveiled a delectable new menu, which features classic American and Greek favorites, while also offering a variety of new items. The restaurant's daily specials are always changing, but for nearly 30 years, owners Bill and Evelyn Balis and their families have always considered their customers a significant part of their extended family.